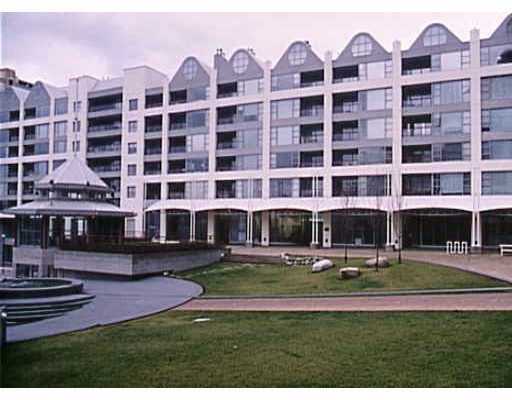 Building Highlights: ﻿﻿﻿﻿WATERFRONT overlooking in Marina at 1000 Beach. A rare oppty to own a little of Vancouver's waterfront. A wonderful lifestyle. Live on the beach in this stunning West End condo! Truly resort style living. Other notes: Meas approx/buyer to verify.